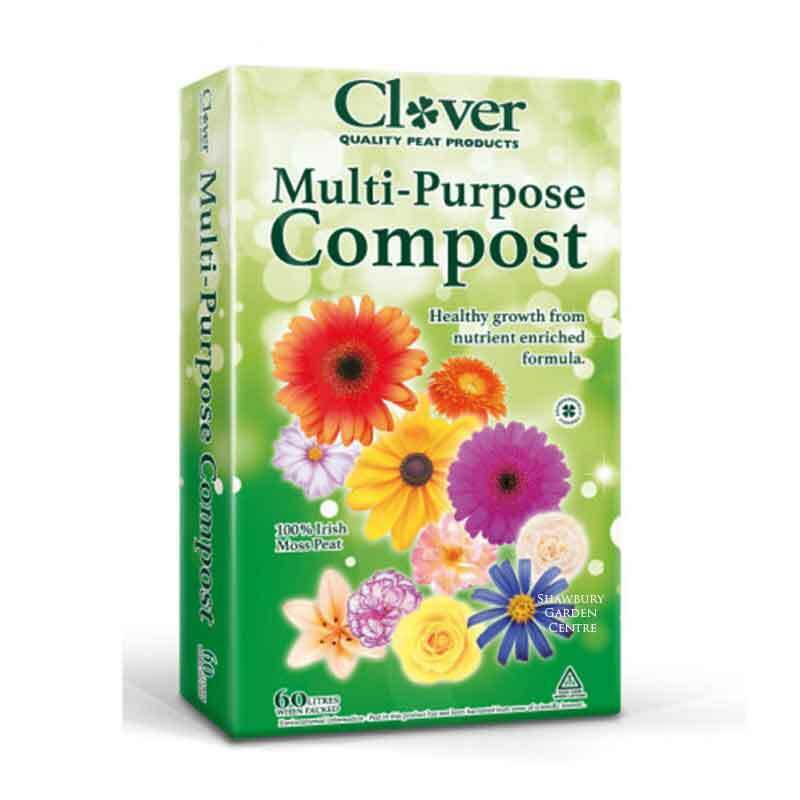 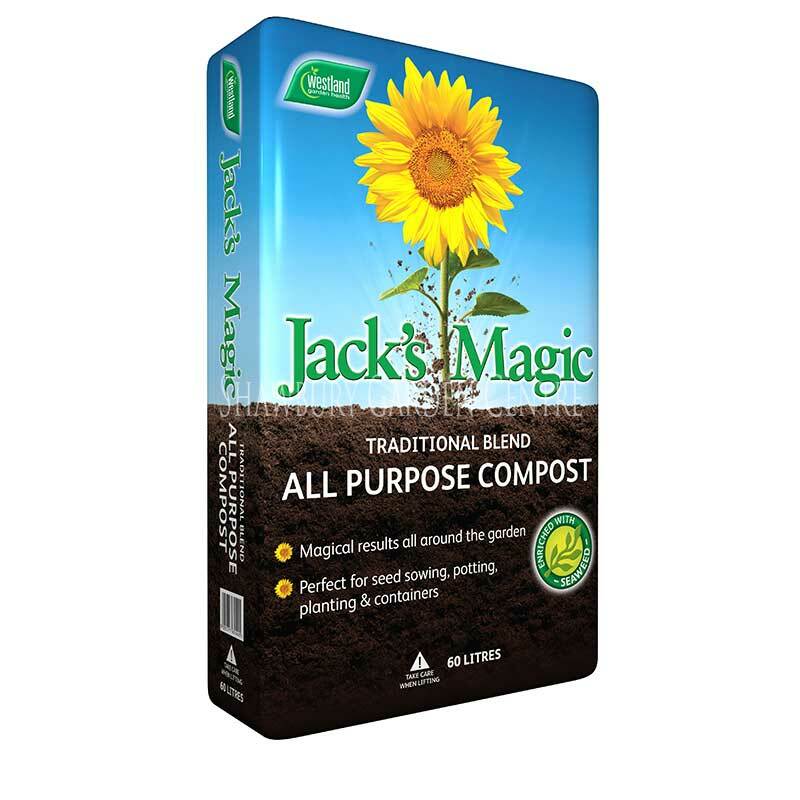 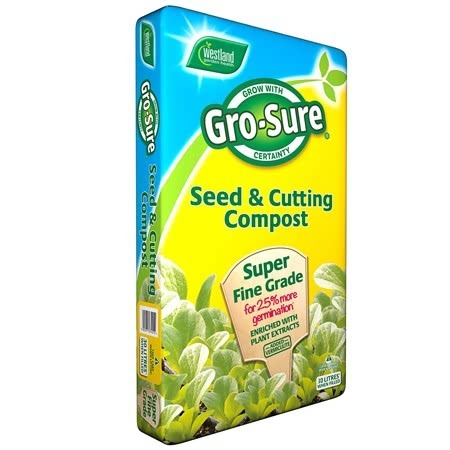 Super fine grade compost, enriched with plant extracts and added vermiculite. 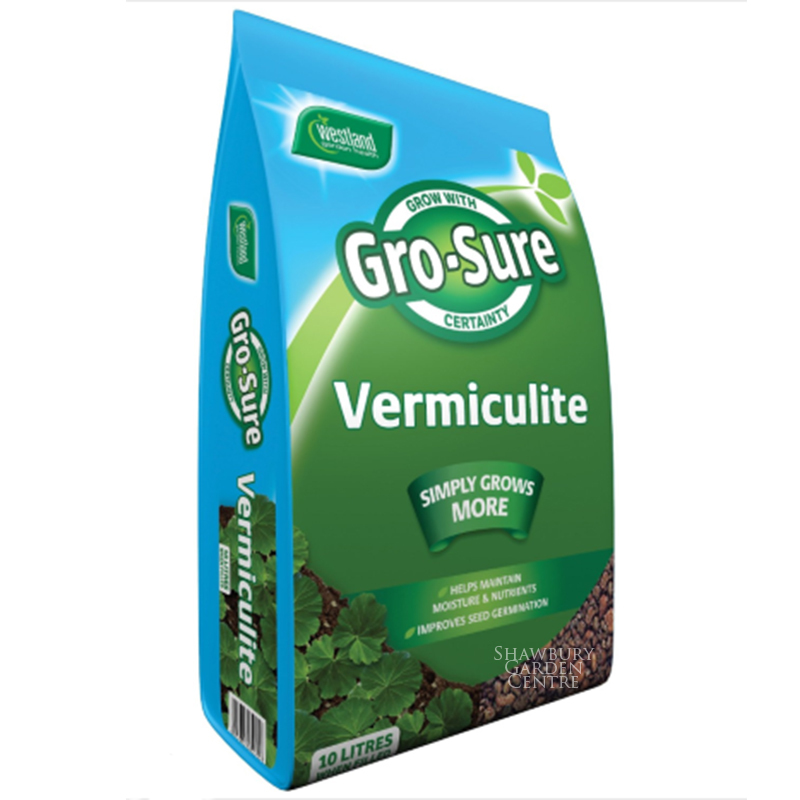 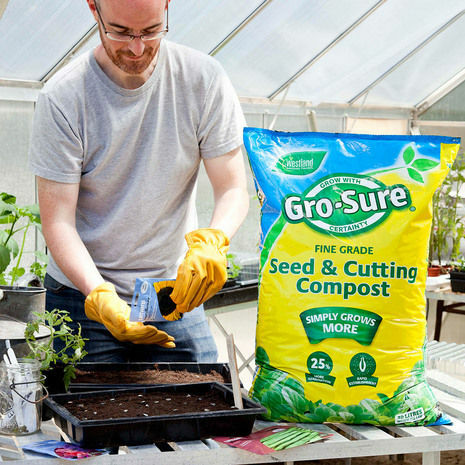 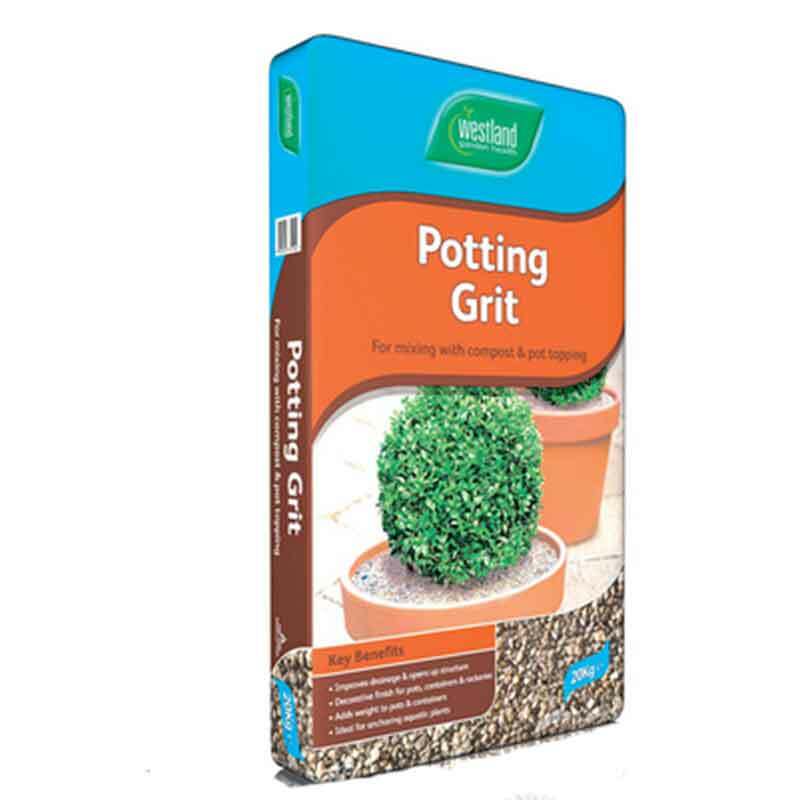 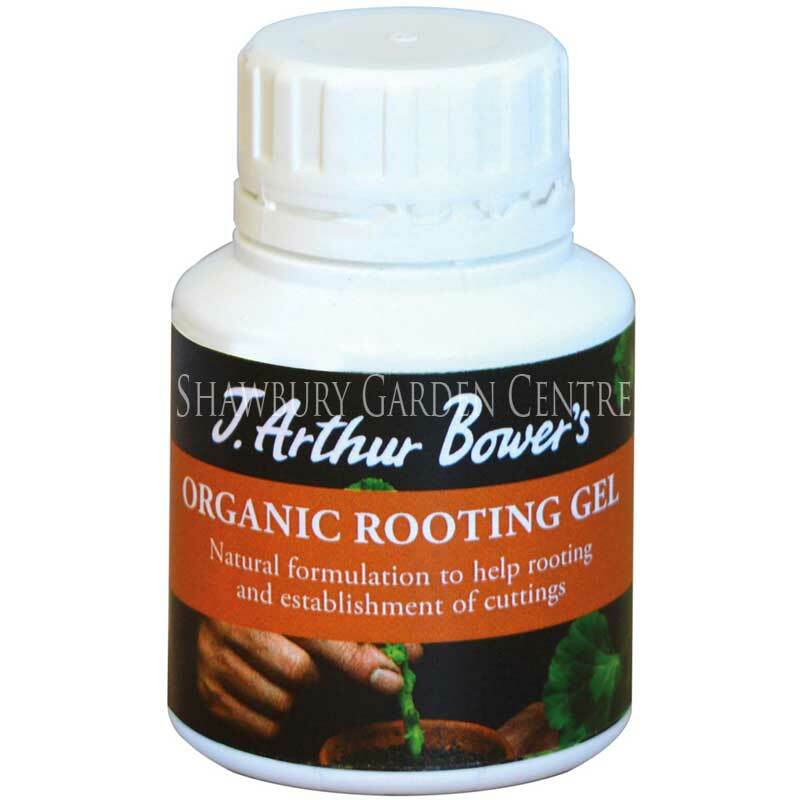 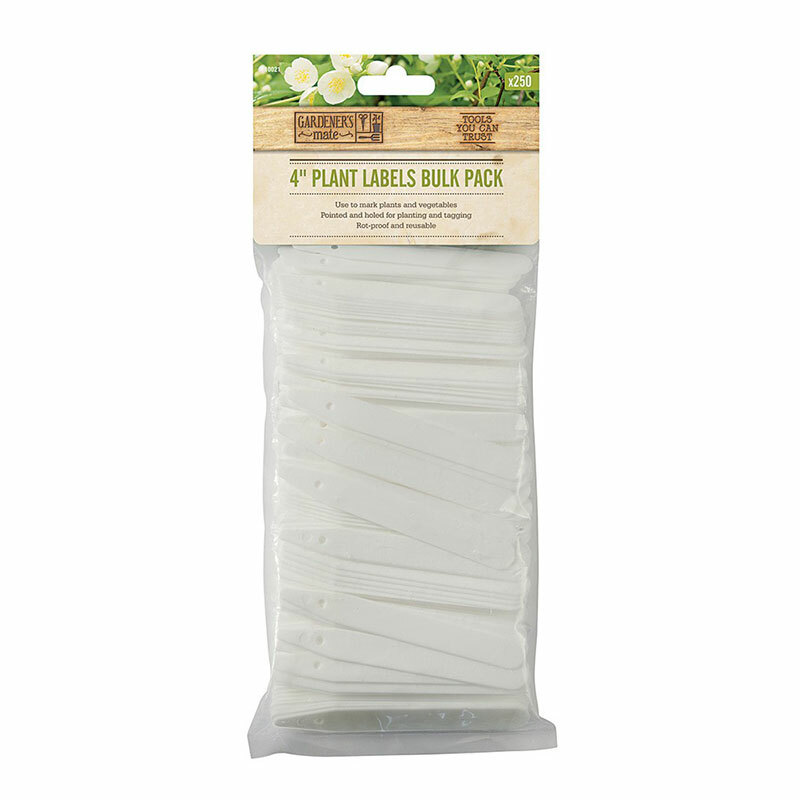 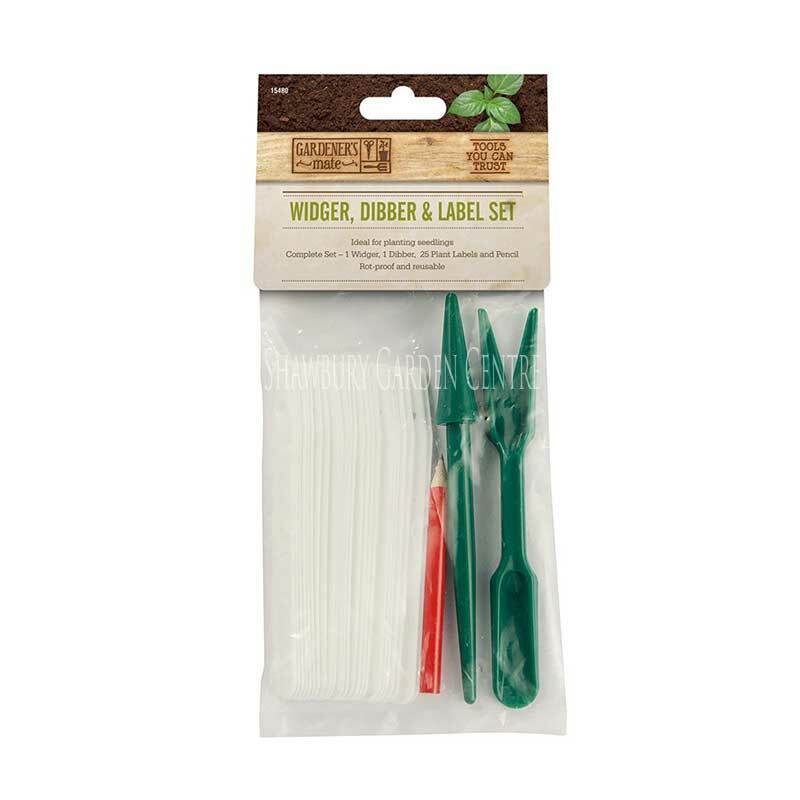 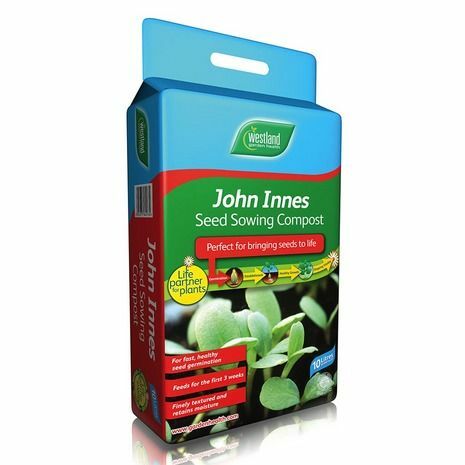 Gro-Sure Seed & Cutting Compost is a unique growing media, specially developed to ensure perfect growing conditions for optimum seed germination, also the perfect compost for seedlings and cuttings to get established. 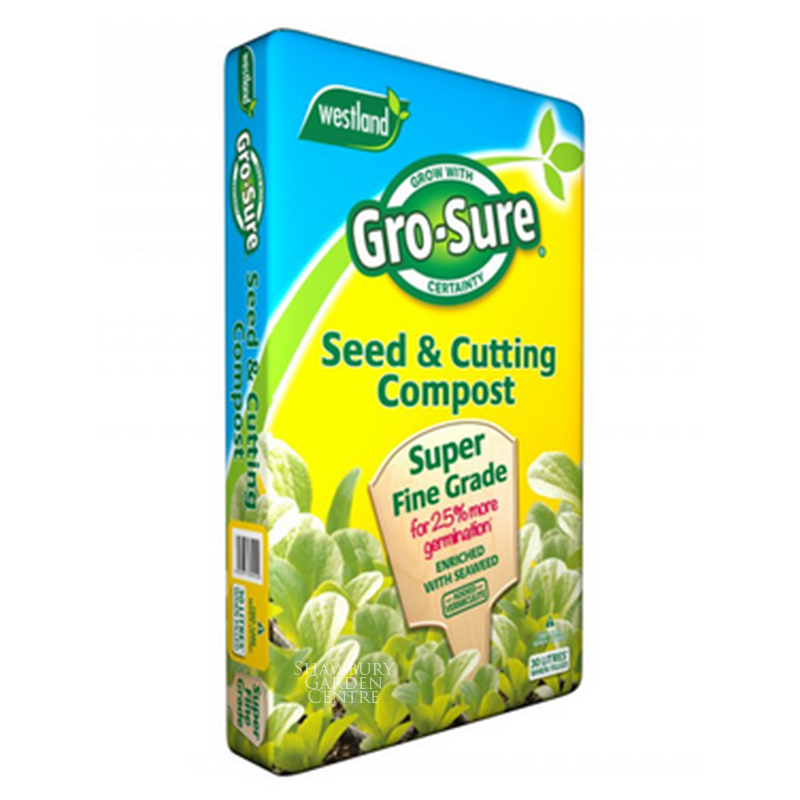 If you would like further information about Westland Gro-Sure Seed & Cutting Compost, please contact our garden centre at Shawbury just outside Shrewsbury in Shropshire, by calling 01939 251315 or emailing.